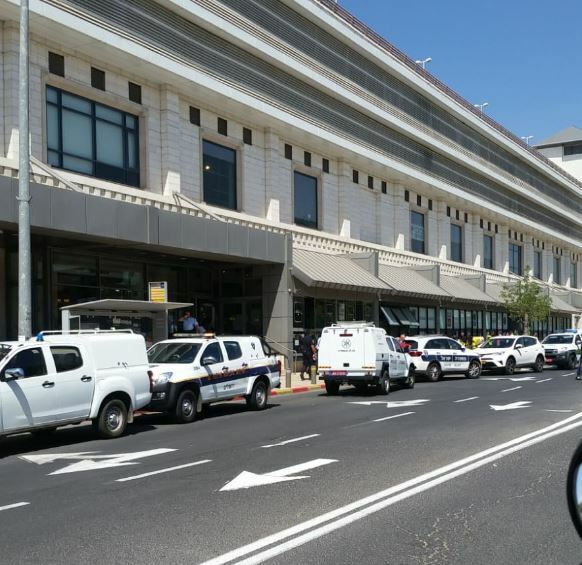 On Sunday morning, a suspicious object was reported at the Hadar mall in Yerushalayim. The mall was immediately evacuated. Police forces arrived at the scene and began to examine the suspect object. At the conclusion of the examination, the sappers discovered that this was a fake bomb. The object was transferred to the sabotage laboratories at Police National Headquarters. Evidence was collected from the site and a police investigation was opened.